First and foremost, the thoughts and prayers of the entire Orange Police Department are with the family of Philip Hunt, who unfortunately succumbed to his injuries as a result of the crash in West Haven. Orange Police were called to the scene of a motor vehicle crash at Route 34 and Route 152 (in Orange) in which a light-colored minivan struck another vehicle from behind, then fled the scene, eastbound, on Route 34 without stopping. Shortly thereafter, Orange Police observed a vehicle matching the description of the offending vehicle traveling southbound on Dogwood Road near New Haven Avenue. 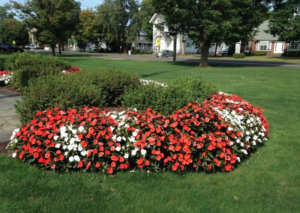 The vehicle had front-end damage and was being operated in an erratic manner. The vehicle initially slowed to a stop (or near-stop) for police on Dogwood Road near Route One, but then continued east on Route One, and then south on Meloy Road into West Haven, prior to crashing on Meloy Road. Orange police were cooperative with the West Haven Haven Police Department at the scene of the crash. Orange Police are cooperating fully with the Connecticut State Police, who are investigating this incident. The original accident at Route 34 & 152 and its connection to the West Haven crash remains under investigation. 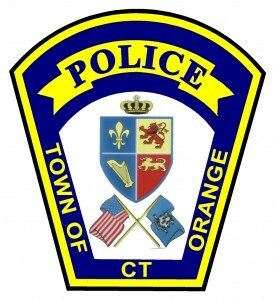 The Orange Police Department defers any further comment to the Connecticut State Police Public Information Office.